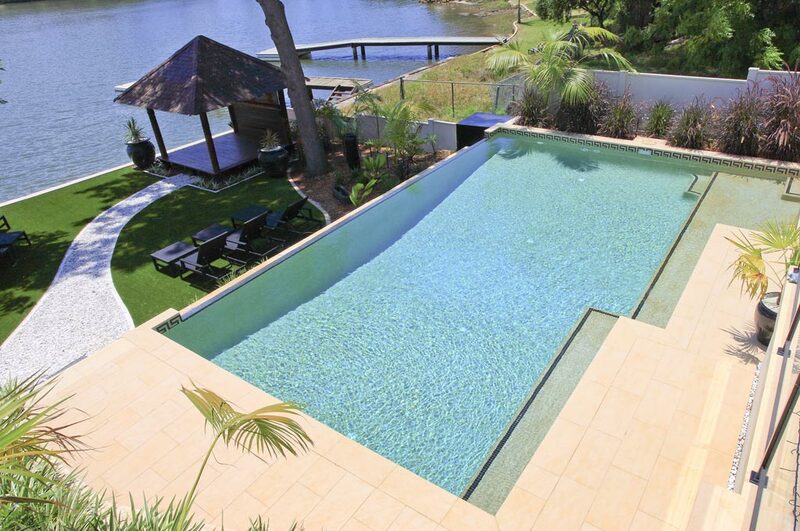 This fantastic wet-edge pool has been designed to fit in with the beachfront location. 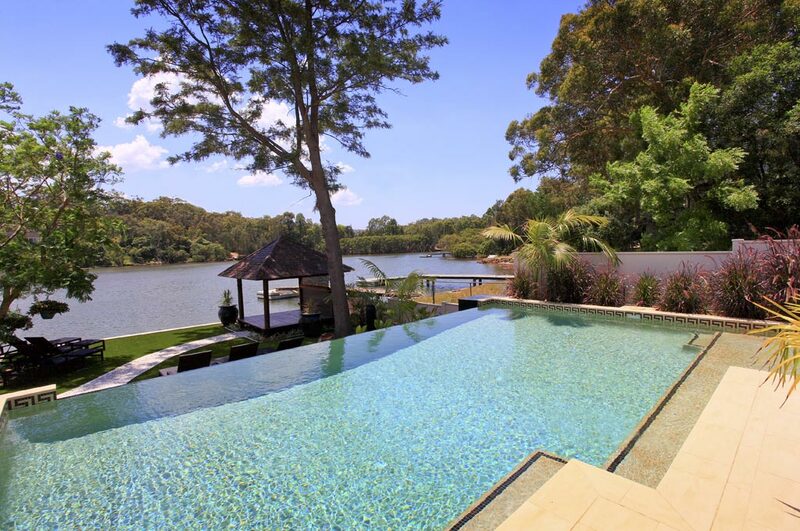 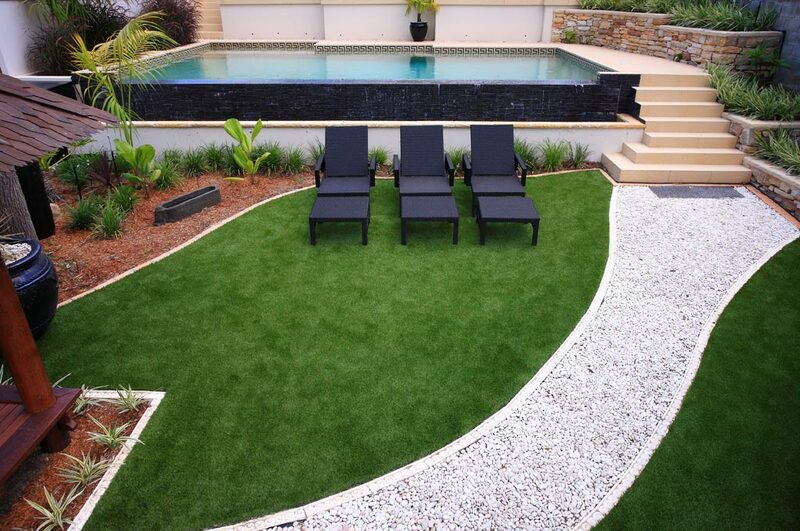 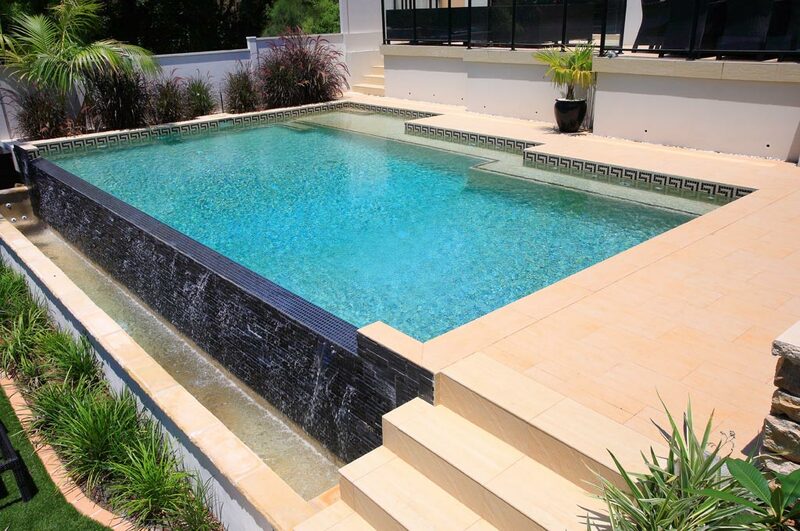 Using simple lines, one side of the pool has been stepped adding character and providing ‘lounging areas’ so the owners have a place to sit whilst looking across the wet-edge and down into the bay. 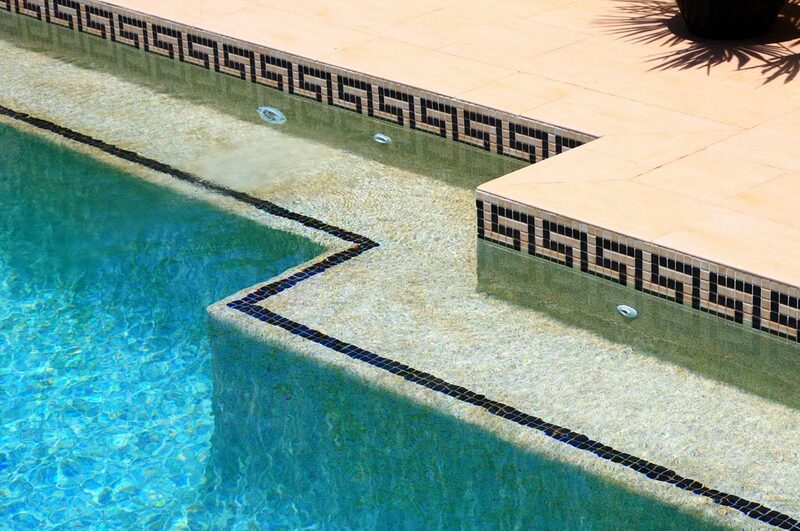 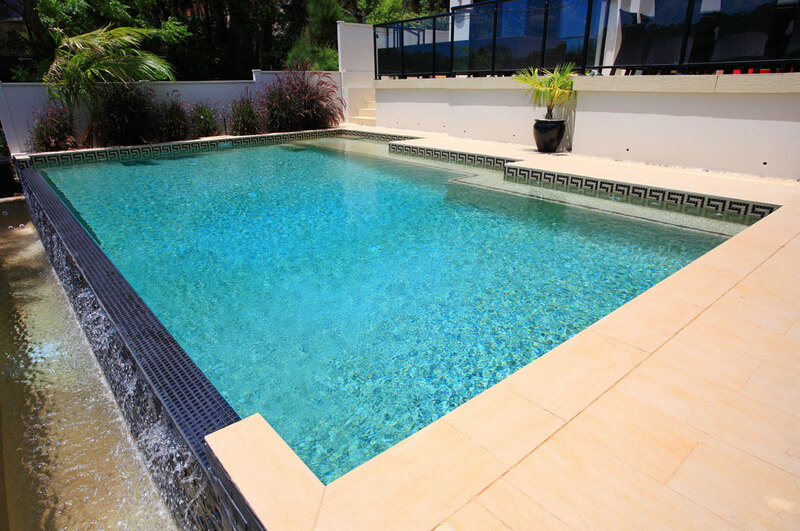 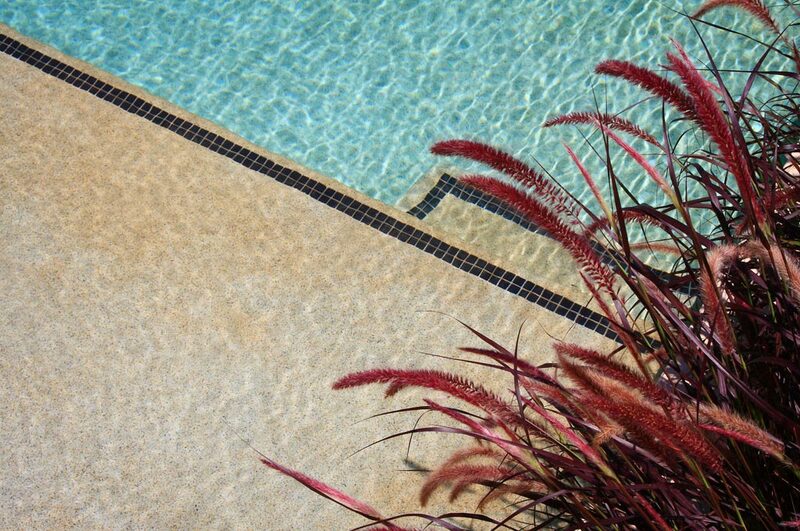 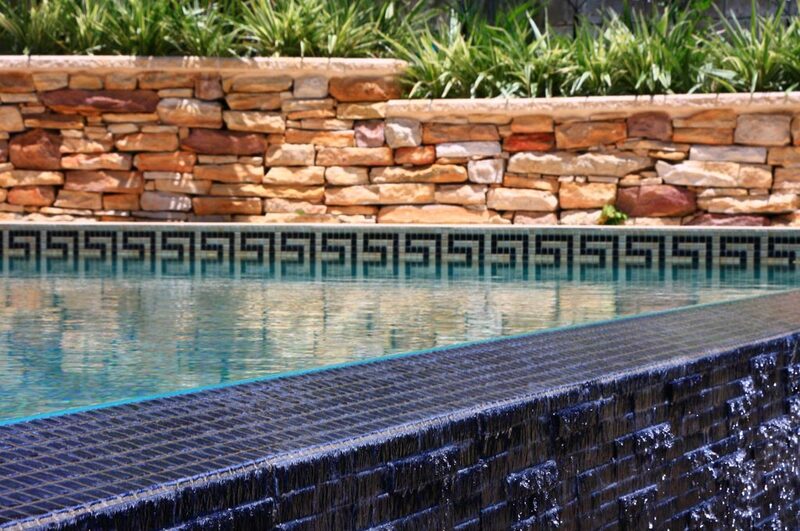 The swimming pool has been finished with Dark Ocean Blue Pebble lining providing a very natural look and working perfectly with the Italian tiles on the coping.